Thursday, August 2, 6 p.m. 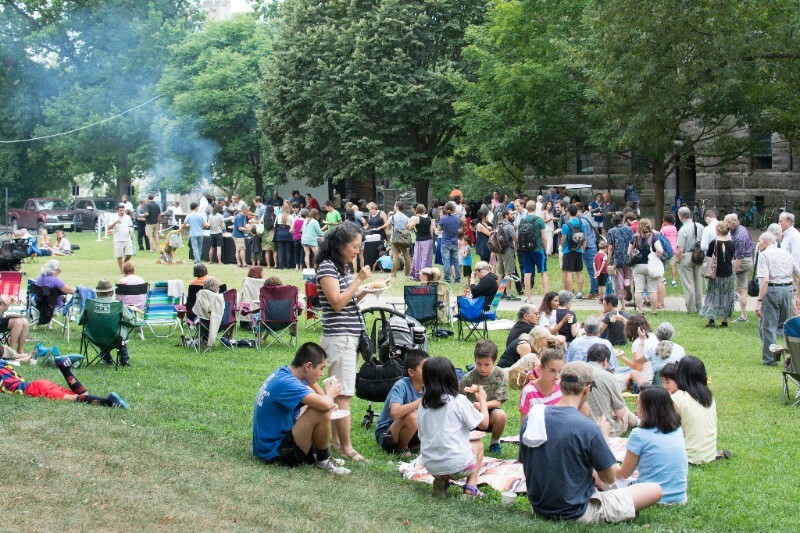 The Princeton University Art Museum invites you to celebrate summer and the special exhibition Frank Stella Unbound at our annual picnic on the lawn. Bring friends and family to enjoy barbecue fare, live music, exhibition tours, and family-friendly activities. Stay until sunset to relax and enjoy the last of our summer film screenings, The Lion King. Cosponsored by the Princeton YMCA. 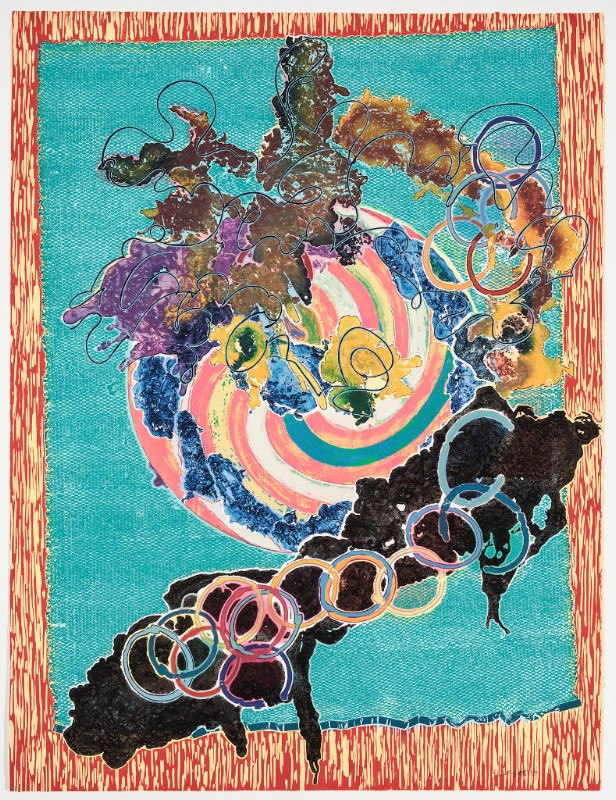 In support of its deep commitment to teaching from original works of art, the Museum recently acquired sixteen major works of art from the famed Gitter-Yelen Collection of Japanese Art in New Orleans. These additions highlight significant Japanese artistic styles such as Individualist, Literati, Rinpa, and Zen painting, some of which are the first of their kind in the Museum’s collections. Many of these spectacular paintings will be on view in the galleries of Asian art in September, while many more will be featured in the upcoming exhibition Picturing Place in Japan, opening October 20. This month, the Museum Store celebrates American artisanal handicrafts. 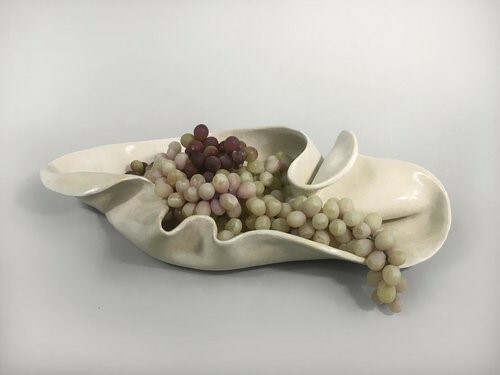 We’ve traveled throughout the northeast to select high-quality crafts from the finest potters, glassblowers, metalsmiths, woodworkers, and textile designers. The sculptural ceramics of Honi Werner are a perfect example of American ingenuity mixed with refined talent. Please stop by or call the Museum Store at 609.258.1713 to learn more about the artists and the unique works they create. What is great art worth to you? 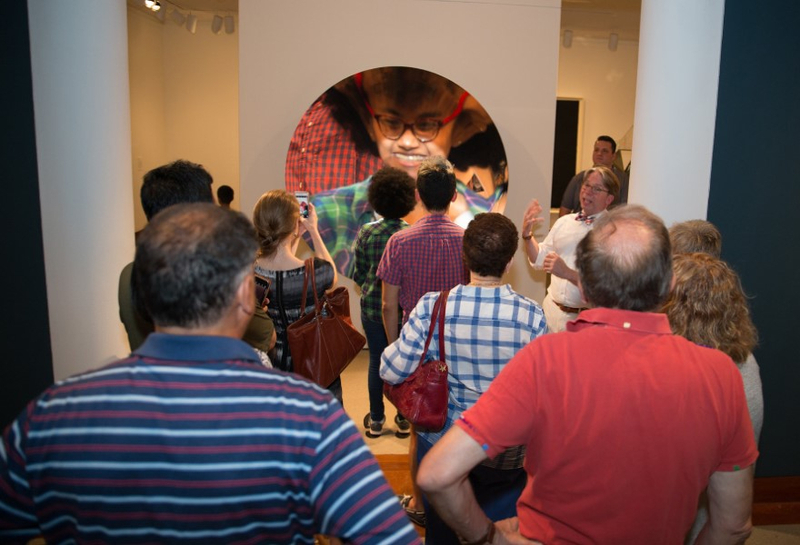 Through a robust schedule of special exhibitions, constantly changing collections galleries, and vibrant public programs, we work to ensure that all visitors can experience the transformative power of art. But we need your help. While admission to the Museum is free, there is still a cost to what we do. Each year the Museum must raise one-third of its operating budget, including the cost of exhibitions and public programs. What can you do? Join today and demonstrate a commitment to making great art accessible to all. You will reap the rewards as well: Members are the ultimate Museum insiders, enjoying a range of benefits that allow them to engage in the life of the institution. Join online or stop by the Museum Store to become a member today! WHEN: Sunday, August 5, 3 p.m. Dive deeper into two of the Art Museum’s temporary exhibitions with a docent-led tour, offered free of charge. Tours meet at the entrance to the Museum. This week, Museum docent Jeanne Johnson will discuss Frank Stella Unbound: Literature and Printmaking and Picturing Protest.